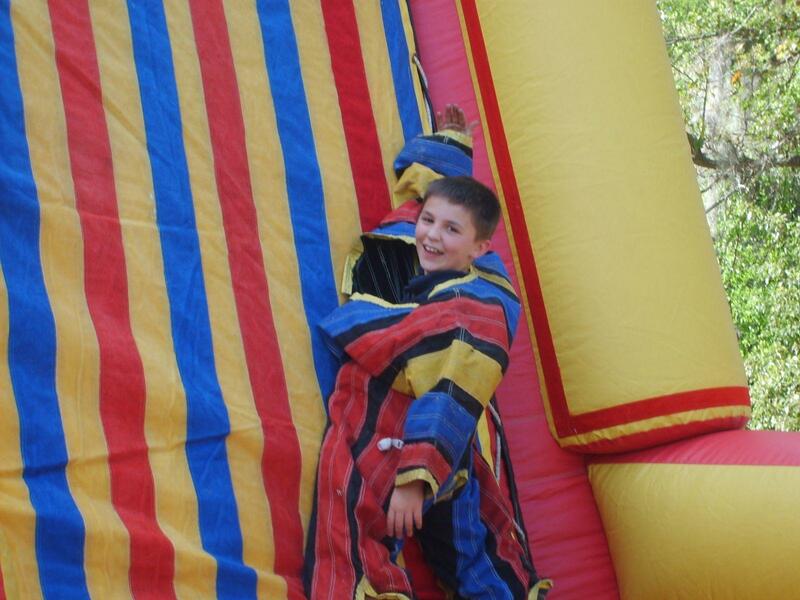 The Velcro Wall is a unique interactive inflatable game. 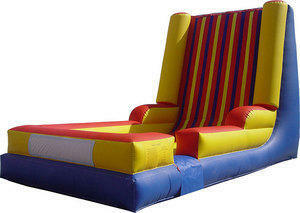 Teens and adults can jump and stick on velcro wall in any direction they want. Includes 3 Velcro suits.